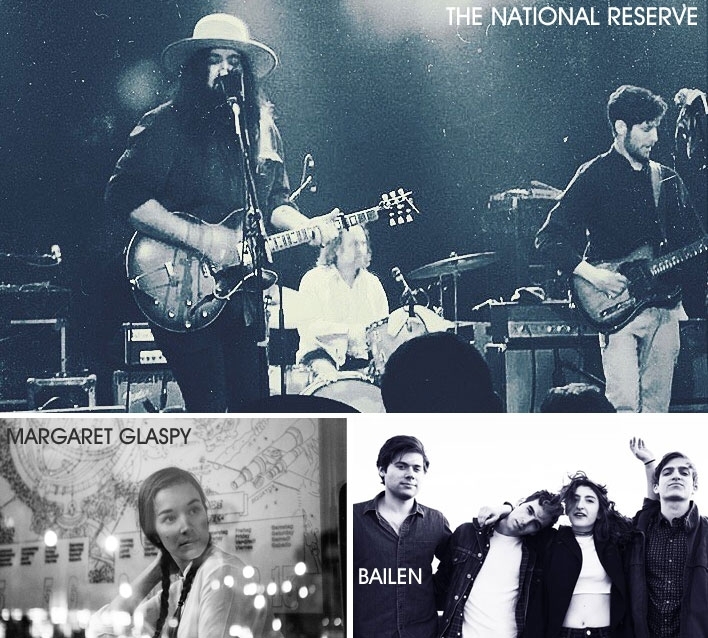 Best Emerging NYC Folk/Americana Artists: The National Reserve, Margaret Glaspy, Bailen + 11 more! Our Best of NYC poll for Folk and Americana artist ended yesterday and the winners are in! 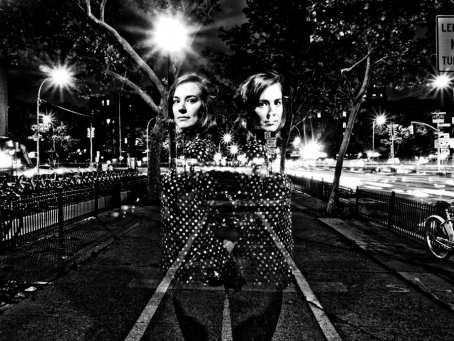 We added this song to The Deli's playlist of Best Folk/Americana songs by emerging NYC artists - check it out! As you SHOULD know by now, there is also a winner of the composite chart for each category tackled in our polls. The composite chart also takes into account the votes of the local jurors (mostly bloggers and local venue bookers) who picked all the nominees in our list. Sumptuous songwriter Margaret Glaspy is the winner of this category's overall poll - we covered her already many times, and her album 'Emotions and Math' made it in our "Best NYC Records of 2016 List" in our latest print issue. We also need to mention Bailen, who was our Artist of the Month not long ago and placed second in the overall chart, with a high score both from the jury and the readers - well done guys! Here's the list of all the finalists in the Folk/Americana category. 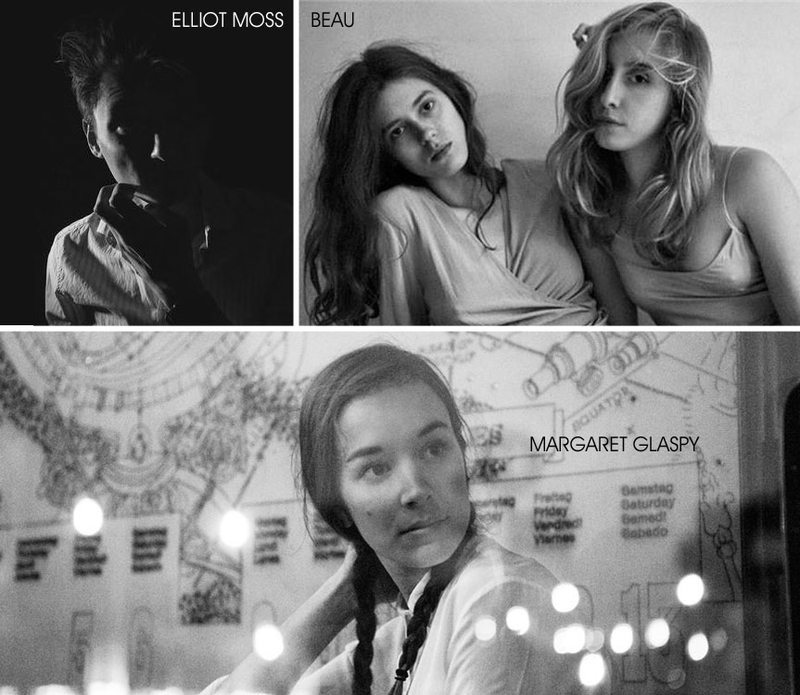 Three new videos by NYC artists Elliot Moss, Margaret Glaspy, Beau. 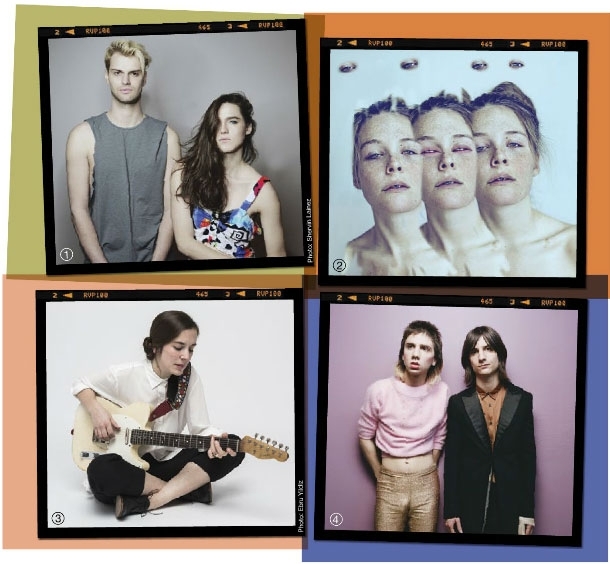 Here are three brand new music videos released by more established NYC artists we often covered in this blog: Margaret Glaspy, Elliot Moss and BEAU. In 'Somebody to Anybody,' singer/songwriter Margaret Glaspy resolves to live outside others' expectations ('I don't want to be somebody to anybody, no...'), and sounds about as confident in this statement as anything she's released to date. The song is an appropriate introduction to the Brooklyn-by-California artist. At once hard-edged and intimate, jarring and softly sweet, the girl-next-door and a growling tempest, it's a losing task to try and tie Glaspy's pristine talent to any predictable expectation. Faster and sunnier single "Emotion and Math" (streaming) is another example of Margaret's ambivalence, right from its title.